Improve Torque And Horsepower In All Rpm Range. 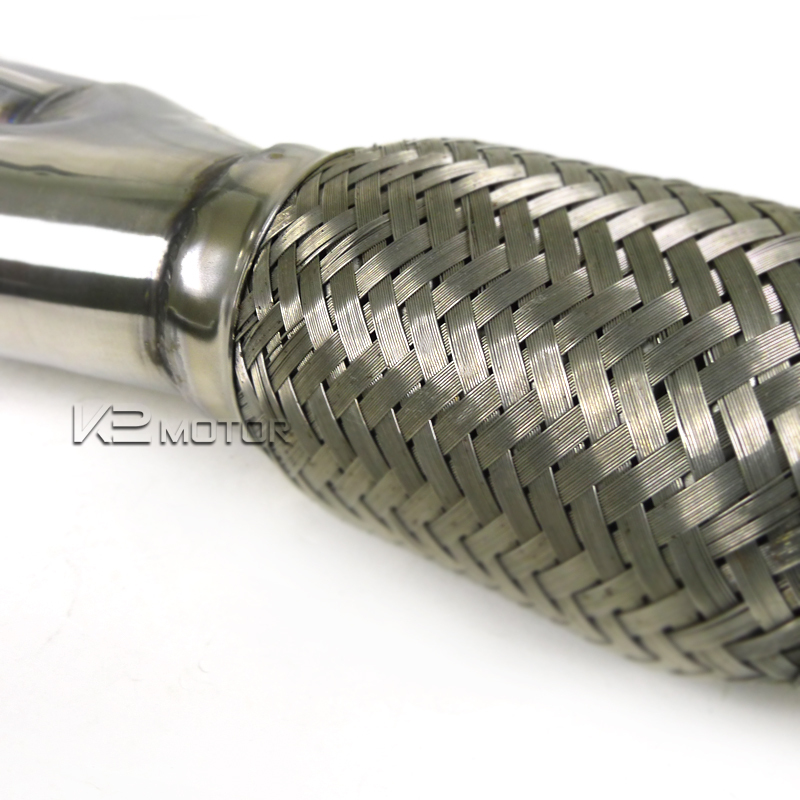 Increase Throttle Response With Straight Through Design. Made Of High Quality Stainless Steel With Light Weight Design. Easy to install, Direct bolt on. 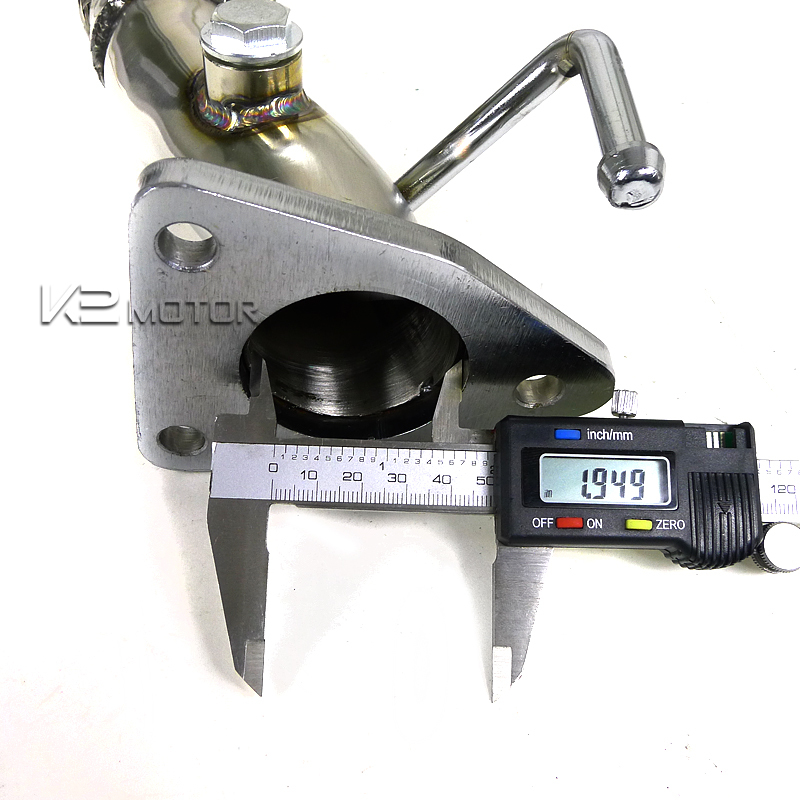 This K2Motor Honda Accord Exhaust Manifold Is Design To Improve Both Mid Range Torque And Top End Horsepower. The Header Is Made Out Of High Quality Stainless Steel For Long Lasting With Light Weight Design In Mind. This 4-2-1 Exhaust Manifold Header System Work Best With Our Catback Exhaust System, And It Is Design For High Reving Vehicle. This Racing Inspired Exhaust Manifold Shows Improve In Torque And Horsepower In All Rpm Range. Increase Thorttle Response With Straight Through Design. 98-02 Honda Accord 4Cyl Stainless Header 4-2-1 Description: This K2Motor Honda Accord Exhaust Manifold Is Design To Improve Both Mid Range Torque And Top End Horsepower. 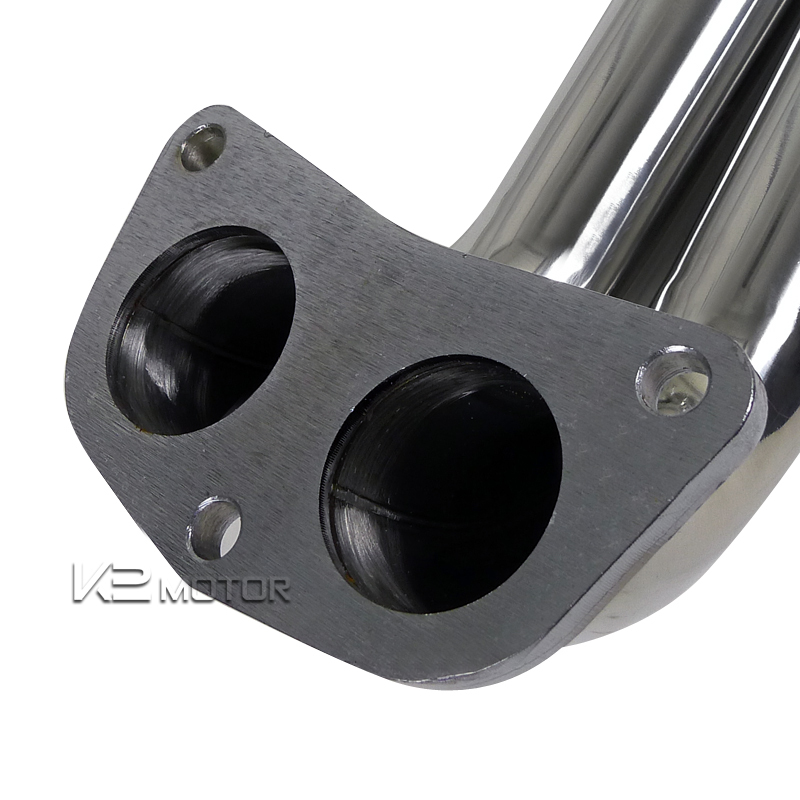 The Header Is Made Out Of High Quality Stainless Steel For Long Lasting With Light Weight Design In Mind. 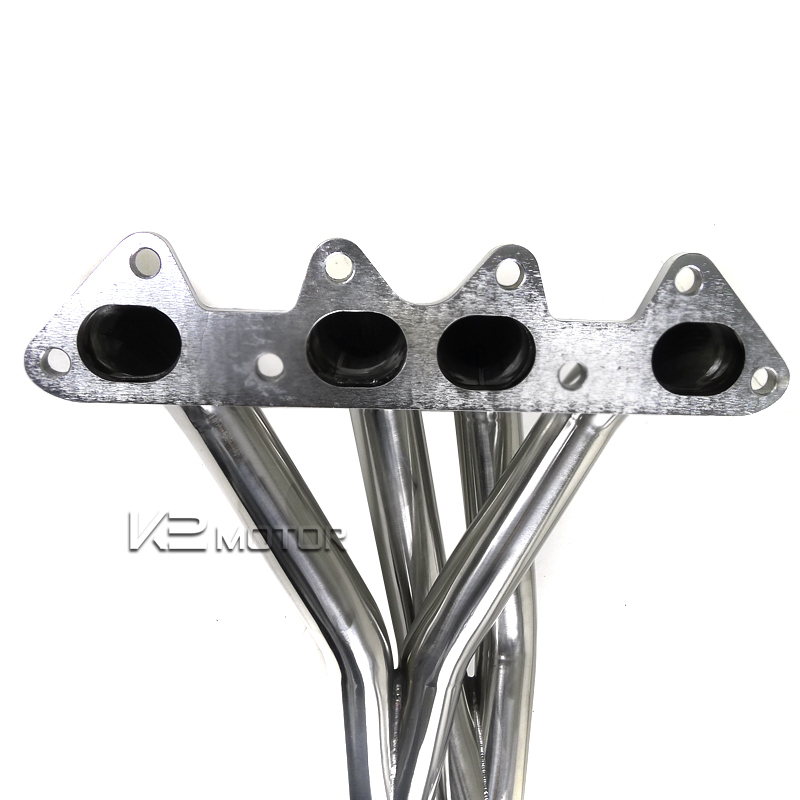 This 4-2-1 Exhaust Manifold Header System Work Best With Our Catback Exhaust System, And It Is Design For High Reving Vehicle. 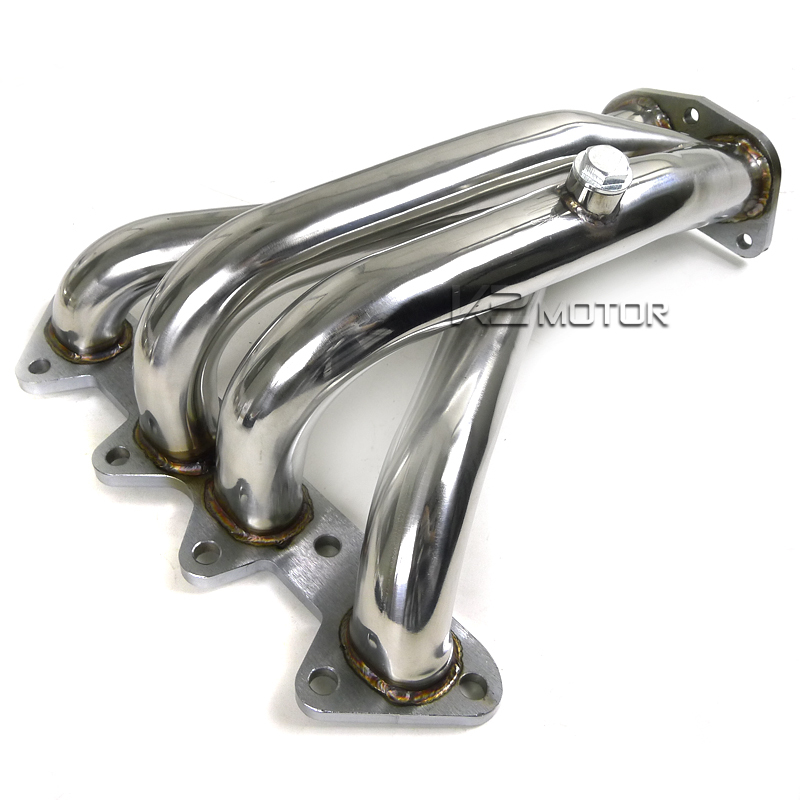 This Racing Inspired Exhaust Manifold Shows Improve In Torque And Horsepower In All Rpm Range.